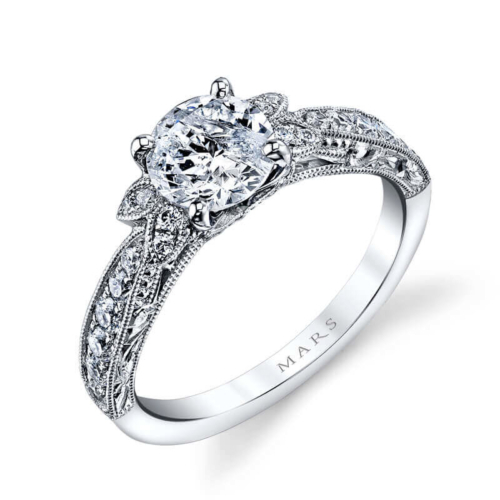 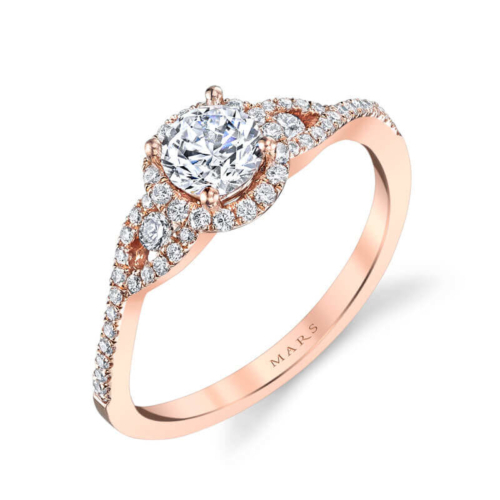 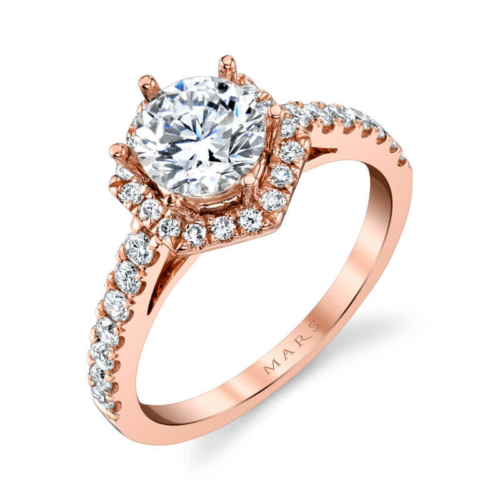 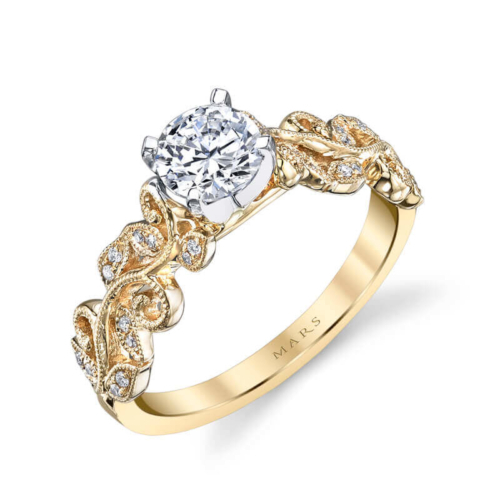 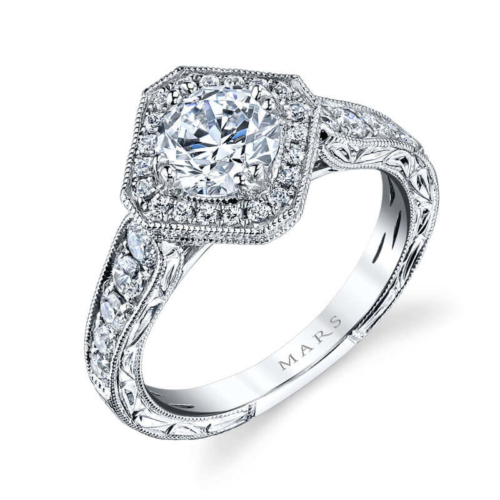 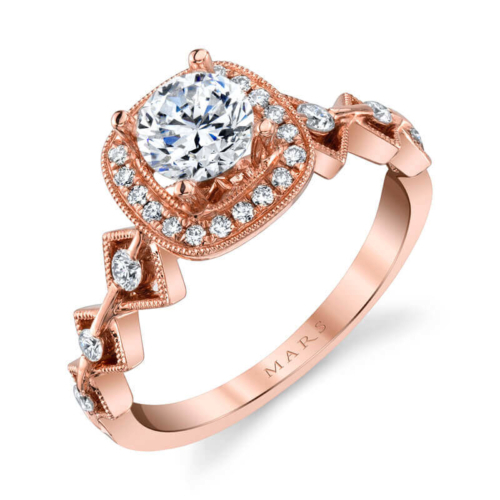 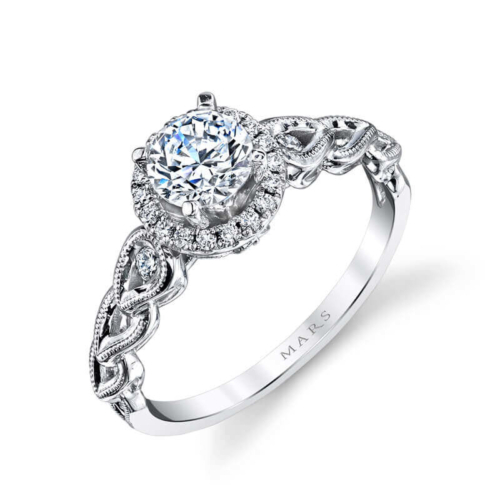 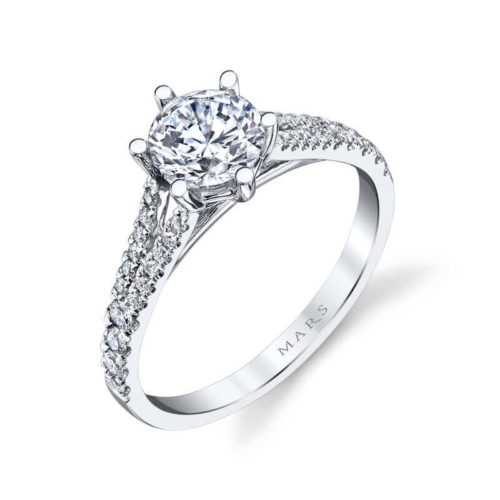 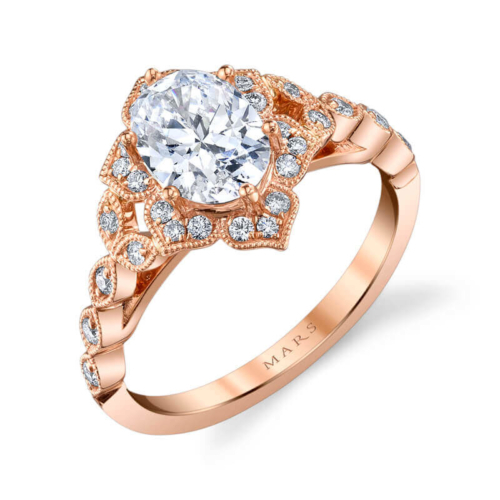 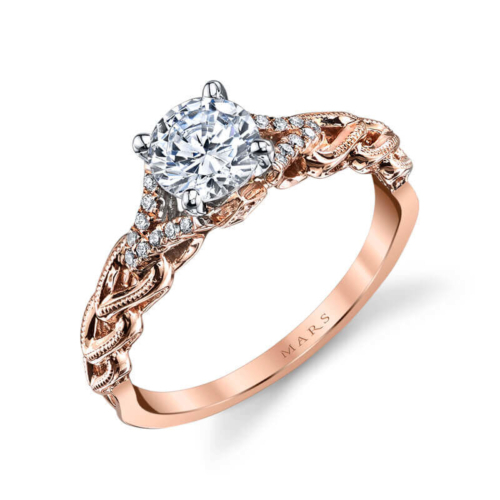 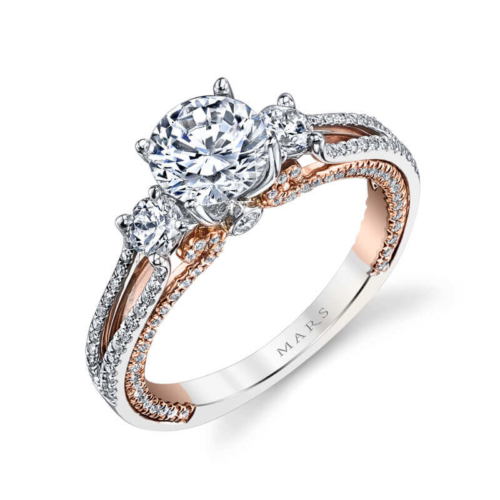 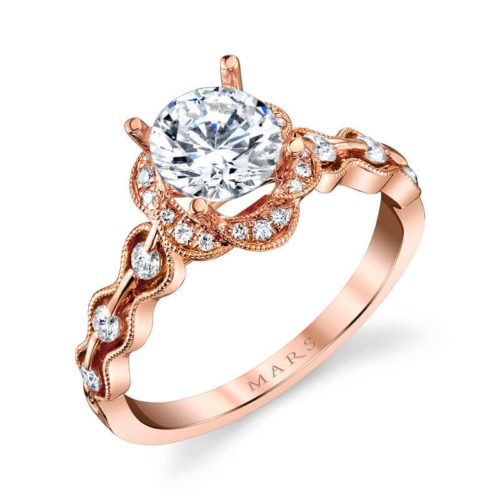 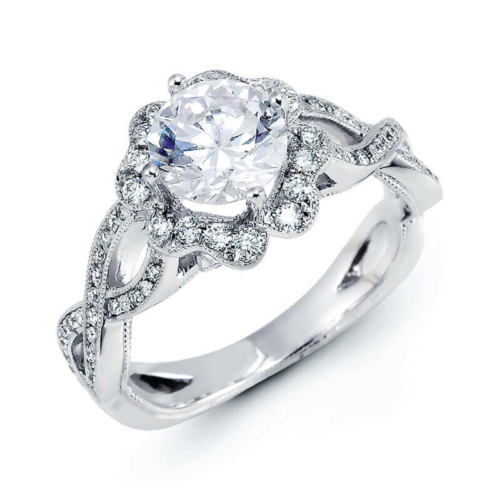 MARS Fine Jewelry offers some of the most unique bridal styles designed for today’s brides-to-be. 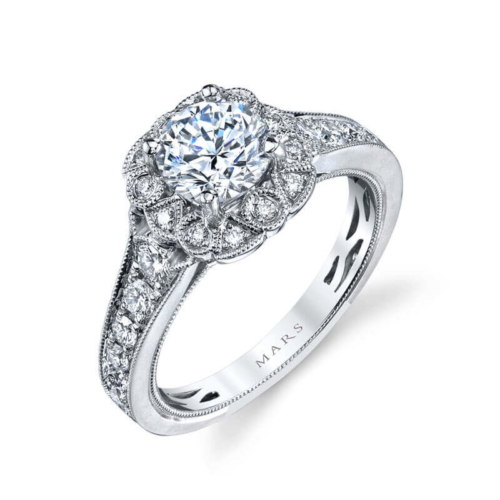 Their curated collections include designs for every taste from exquisite vintage pieces to contemporary modern designs. 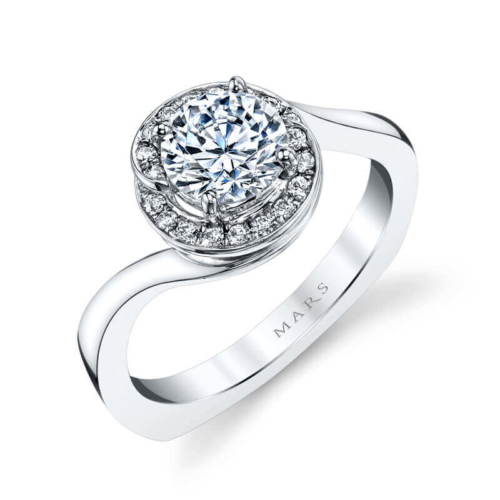 Each ring is handcrafted by expert artisans who thrive on excellence and innovation.